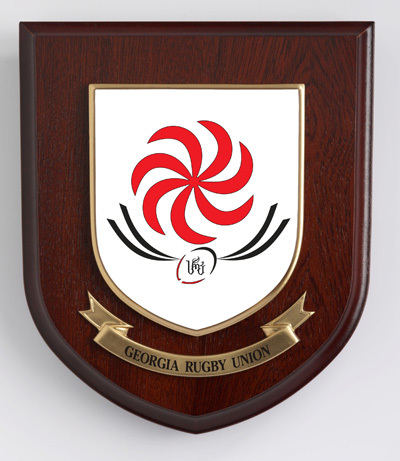 The Georgia Rugby Union has been in existence since 1961, initially as a domestic union within the Soviet Union, and after independence, a national union and a member of the International Rugby Board. Rugby gained popularity in Georgia when Jacques Haspekian from Marseilles started teaching rugby to students in the late 1950s. He was interviewed in 2007 when Georgia played France in the 2007 Rugby World Cup. By 1961 there was enough interest I rugby to form a three team domestic competition – the Tbilisi Championship. By 1964 the Tbilisi Rugby Section had grown to become the Georgia Rugby Federation, and functioned as a regional body within the USSR, although half of all Soviet rugby clubs were in Georgia. A year after admission to the IRB, Georgia played their first international match against Zimbabwe, which they won 16 – 3. I was surprised to discover that rugby union is one of the most popular sports in Georgia, in fact even more popular than football in the south of the country, and Georgian Rugby draws huge crowds – over 65,000 to watch Georgia play Russia in the European Nations Cup. Because Georgia is a member of the Council of Europe, Georgian rugby players are eligible to play rugby in France. This has allowed many of Georgia’s top rugby players to play for French clubs. The Georgian national rugby team is affectionately known as the “Lelos” ( “Lelo” is also the Georgian term for a “try”) – originally a traditional Georgian sport not dissimilar to Rugby Union. The Lelos qualified for their first Rugby World Cup in 2003, and qualified again in 2007 and 2011. Play-offs in November 2013 will decide their fate for the 2015 Rugby World Cup. 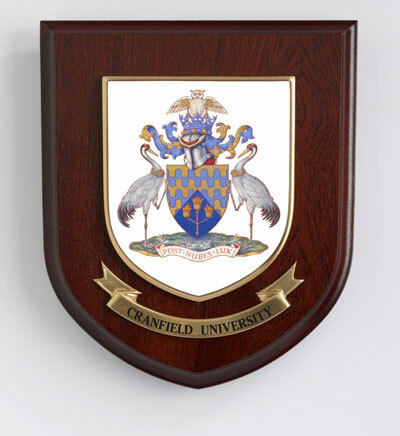 Rowan Displays are proud of their Sports Shields and Plaques and were pleased to have won the contract to produce plaques for the Georgia Rugby Union, and look forward to seeing the team in action at the Rugby World Cup in the UK in 2015. We’re always interested in the origins of any plaques we produce, even those as instantly recognizable as the Welsh Rugby Union. We were interested to note that the crest used by the Welsh Rugby Union is based on the “The Prince of Wales’s feathers” which is the coat of arms of HRH The Prince of Wales. 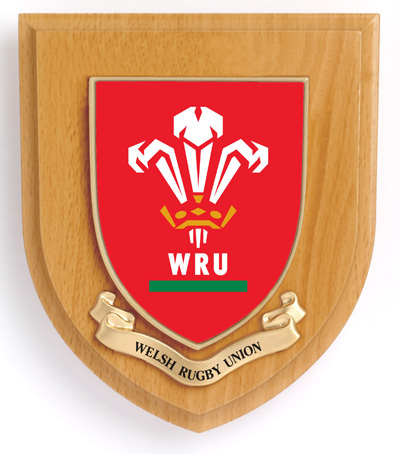 The original crest is made up of three white feathers rising from a gold crown, although the WRU changed the design slightly in the 1990s. This was done partly in order to copyright the design, and partly to modernise the design and make it more recognisable as exclusively WRU. The original Coat of Arms include the motto “Ich Dien” which has been replaced in the WRU badge with simply “WRU”. The original design has raised some controversy over the years with suggestions that it was more symbolic of British monarchy than Welsh Rugby. Hopefully this is no longer the case, although whatever badge you attach to it there is no denying the Welsh Rugby Union is a much loved and well respected part of Welsh life.